Burntwood Park is a 7.5-acre stretch of park along the Westside Regional Trail (the north-south trail that follows the powerline corridor) in the West Beaverton neighborhood. 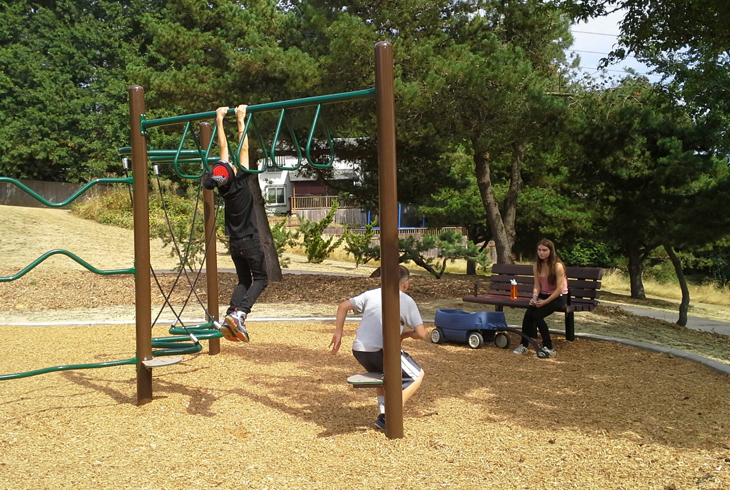 Located north and south of SW Burntwood Way, in between SW 160th Avenue and SW 158th Avenue, Burntwood Park has picnic tables and a playground constructed in 2017. For those that might walk or bike the Westside Regional Trail with kids, Burntwood Park would make the perfect stop for a rest or snack. 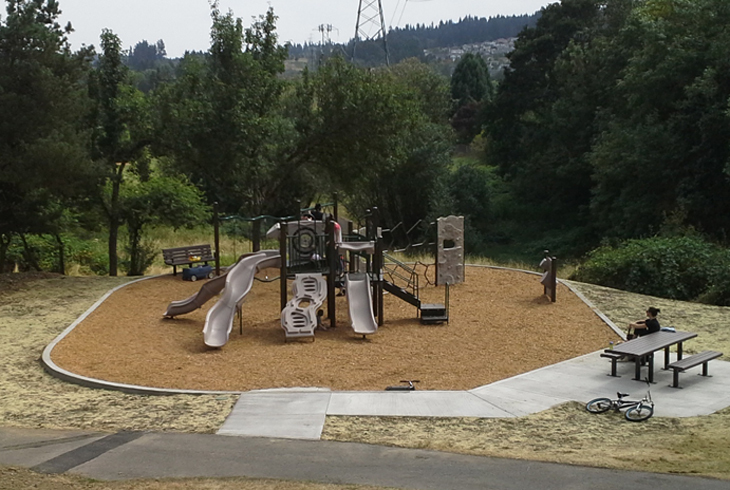 Another playground can be found at nearby Hart Meadows Park, just south. To the north, visitors can see Mt. Williams Park, which provides opportunities to see local wildlife and great views.